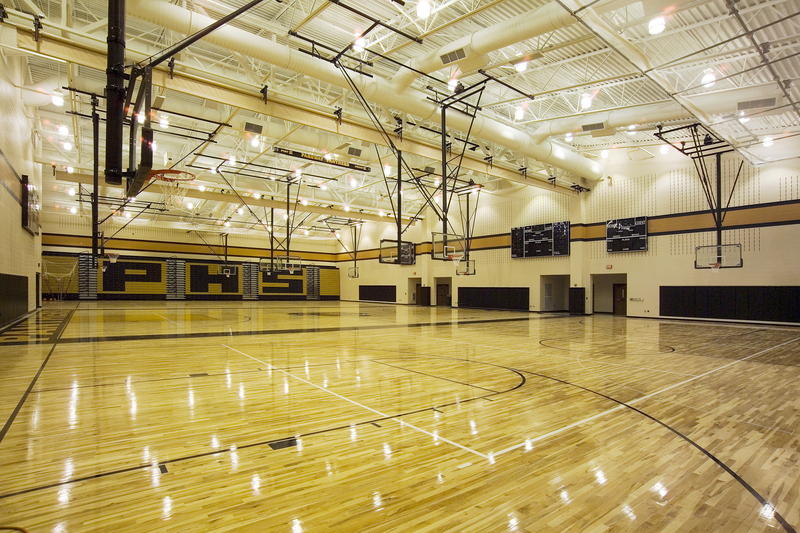 This project took three schools and made one new PK-12 school. 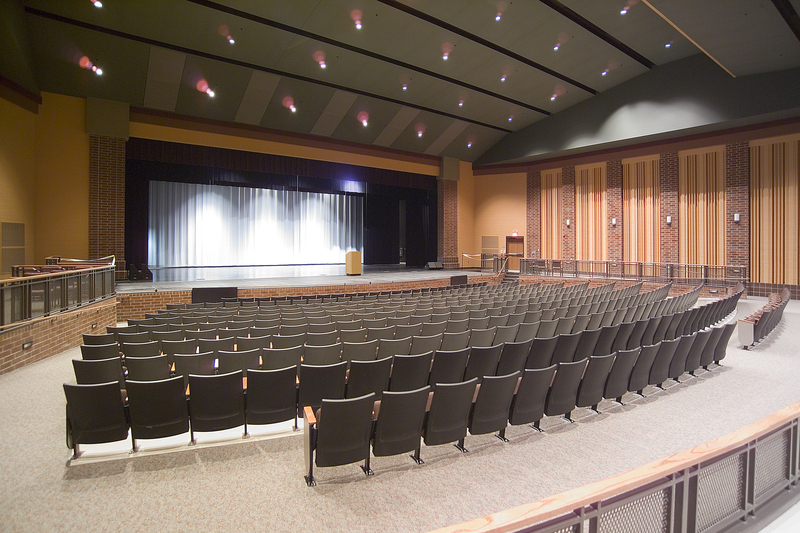 The school contains a community room, 600 seat auditorium, 18,000 sf high school gymnasium with an additional gym in the middle school. 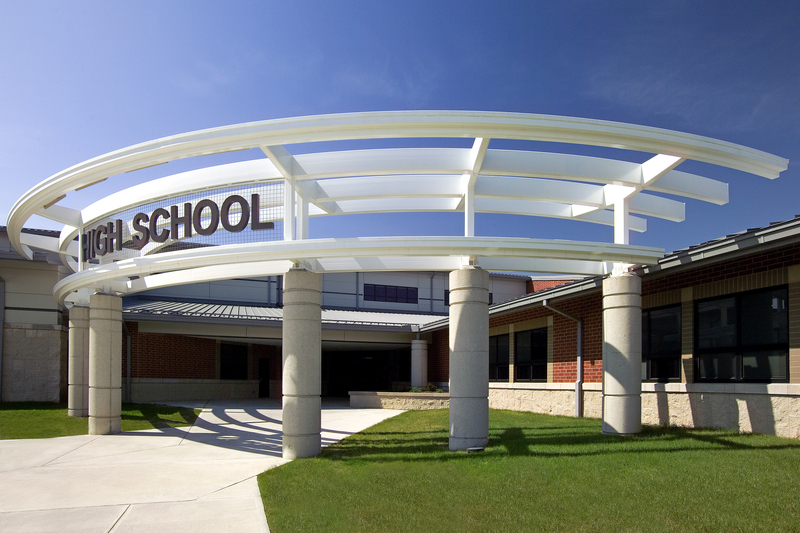 This building contains terrazzo in the corridors and commons area, media centers, separate entrances for each grade level distinction, a spacious commons area and secure administration offices at each entry.